With distribution in 11 countries that span over 4 continents, we understand the unique needs of each regions unique audience. Our retail and distribution partners rely on us to stay ahead of the market and constantly elevate our product offerings, which ultimately increase profits. 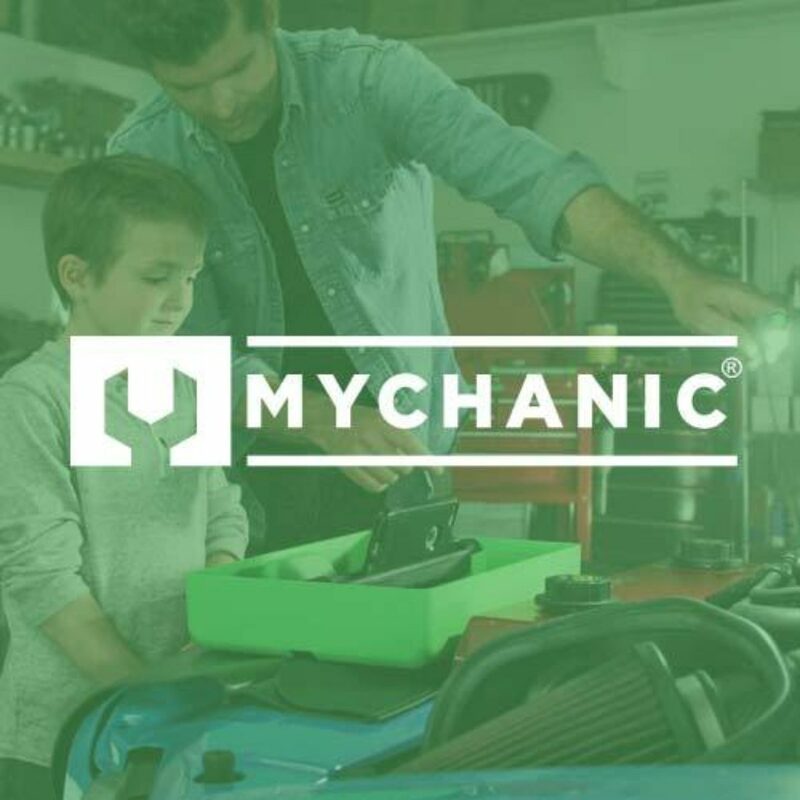 Designed to simplify and enhance the at-home mechanic experience, MYCHANIC's unique designs guarantee peak performance with their multipurpose function. With a focus in three areas: tool, lights and power, MYCHANIC's portfolio of garage essentials look good and work even better. With over 5 million products sold, FrostGuard provide simple solutions to cold weather problems. 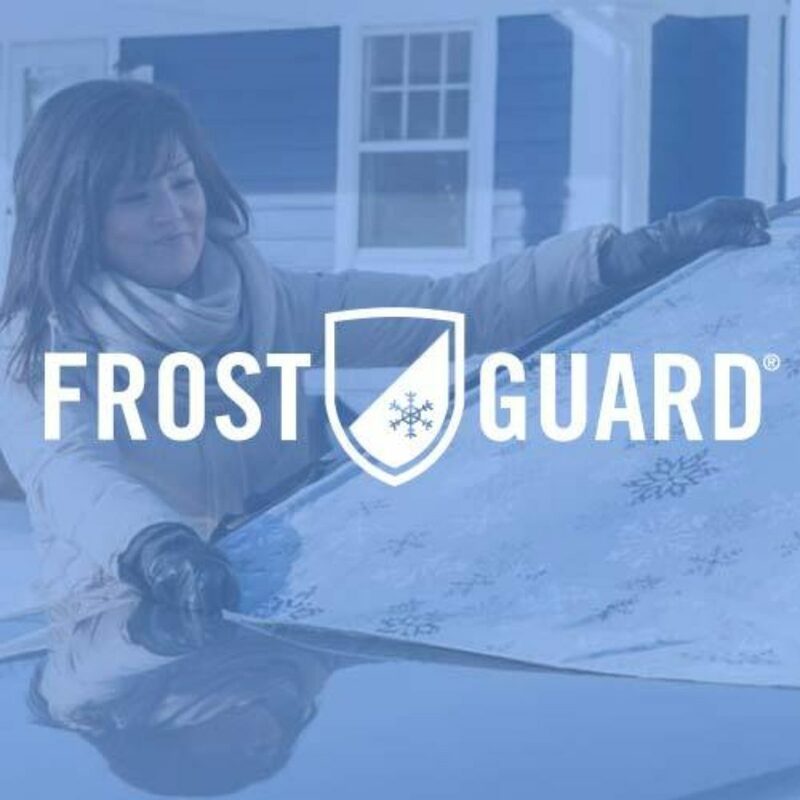 With an extensive winter windshield cover line, FrostGuard frees drivers from the hassle of scraping and warming up their car to defrost the windshield. FrostGuard’s marquise model was named a QVC Product Concept of the Year. 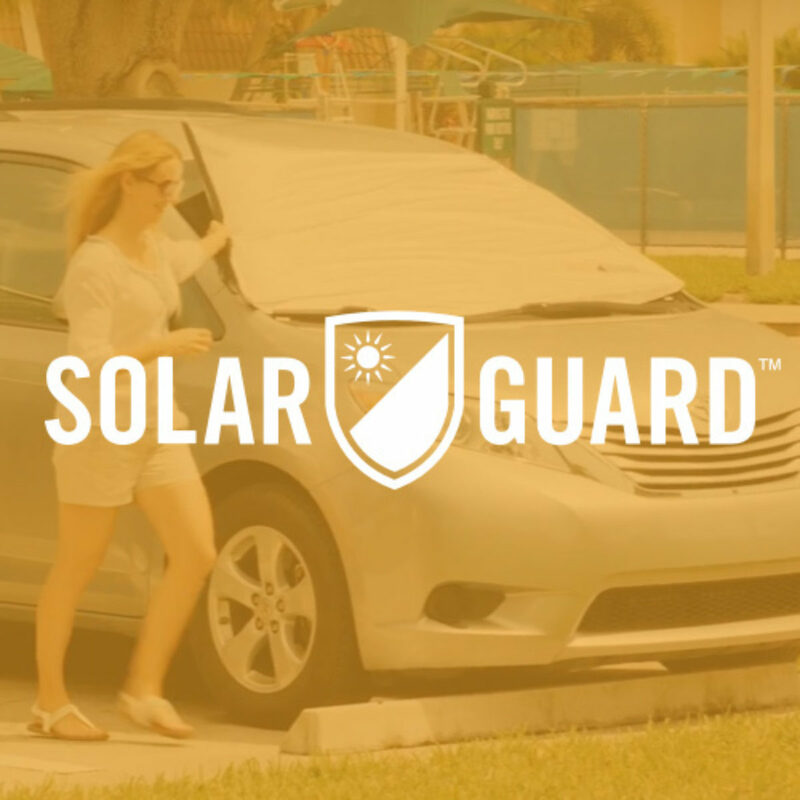 The warm-weather companion to FrostGuard, SolarGuard's patent pending design SolarGuard keeps vehicles up to 55% cooler. * Because SolarGuard is used on the outside of the windshield, it blocks heat at the point of attack.